Configuration are comfortable with NMD vpn. 300-600 kbps with IDM (its many depend upon yours circle traffic ). 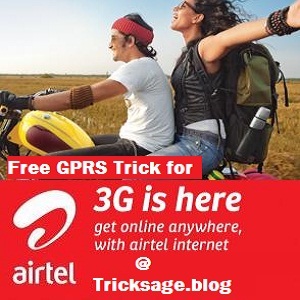 Works without airtel BBM plan. Unlimited Bandwith ,few disconnection problem only. Torrent supported (use filestream.me for downloading from IDM). Note:- Try any trick like this at low balance to avoid deductions.